Look at it out there. The clouds. The rain. It’s perfect weather for sitting back, lighting up the fireplace and enjoying a nice glass of scotch. Or failing that, scotch popcorn. 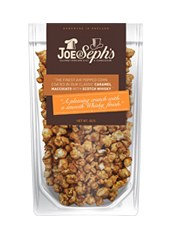 Meet Caramel Macchiato & Whisky Popcorn, a bag of caramel popcorn that’s packed with a kick of coffee and whisky from Joe & Seph’s in England, now available online. 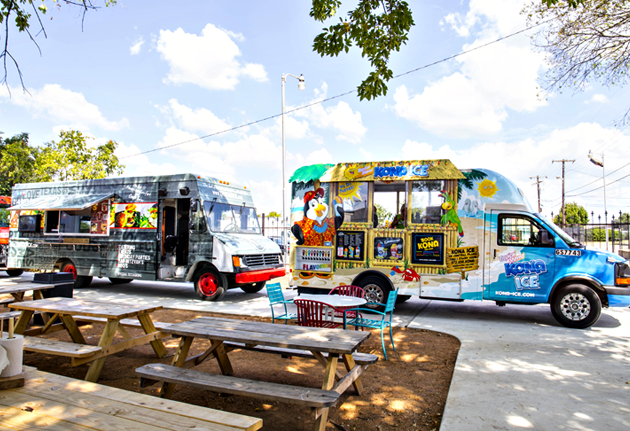 First, you’ll want to work up an appetite. Also, a thirst. Then you’ll jump online, commandeer a few bags and wait—these are coming from across the pond, so you’ll need to allow a few extra days for the UPS man to drop them at your door. The good news: they should be here in time for your annual Final Four watch party and scotch tasting. So as everyone piles around the flat-screen, you’ll toss out a bowl of this stuff. And as you bite into crisp and creamy kernels, you’ll detect a taste of caramel, followed by a quick hit of Scotch whisky, calmed with a macchiato chaser. Curiously, it pairs perfectly with tequila.